It's Easy to Appreciate 'Mr. Pusskins' Mr. Pusskins is a new book for children about appreciating what we have. It's written and illustrated by Sam Lloyd. 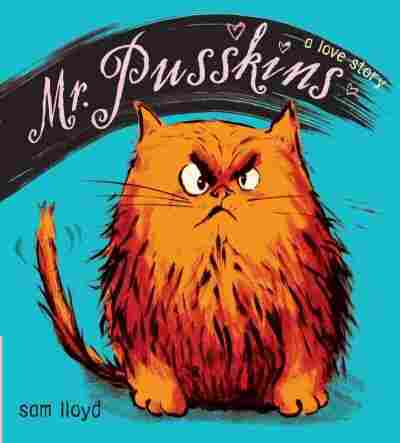 Mr. Pusskins is a new book for children about appreciating what we have. It's written and illustrated by Sam Lloyd.